We are going to participate the 15th edition STEEL FAB "Machinery Equipment & Tools" exhibition from 14th - 17th January 2019, in Expo Centre Sharjah- UAE. 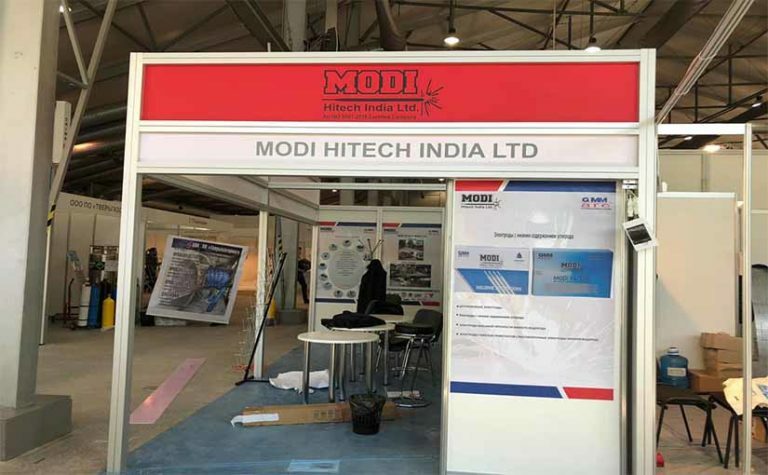 Visit us at stall no- 4-822. 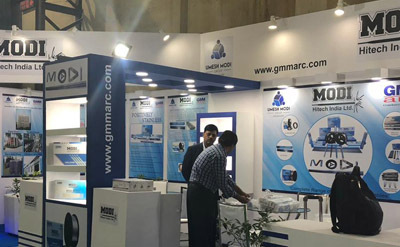 We participated in INDIA ESSEN WELDING & CUTTING 2018 which was held in Mumbai. We participated in Weldex Exhibition which was held in Russia.